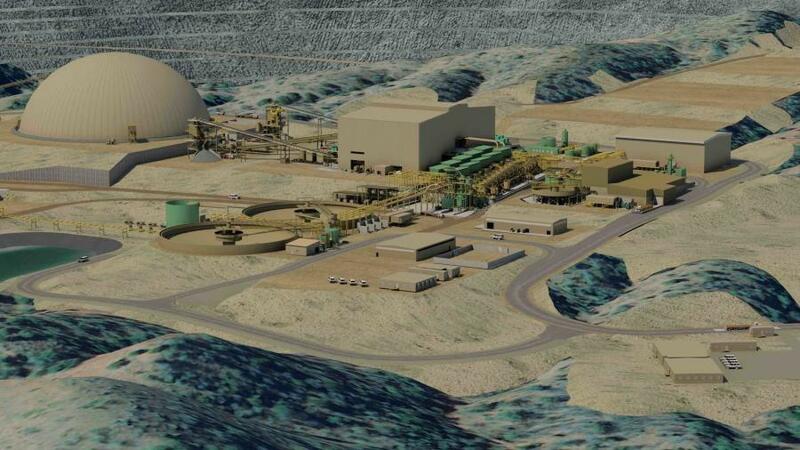 Hudbay Minerals Inc. announced March 8 that the U.S. Army Corps of Engineers has issued a Section 404 Water Permit for Hudbay's Rosemont Project. Rosemont has already received the Final Record of Decision from the U.S. Forest Service, a process that involved 17 co-operating agencies at various levels of government; 16 hearings; more than 1,000 studies; and 245 days of public comment resulting in more than 43,000 comments. Now that the 404 Permit has been issued, Hudbay expects to receive Rosemont's Mine Plan of Operations from the USFS shortly and looks forward to moving the project into development. For more information, visit hudbay.com.